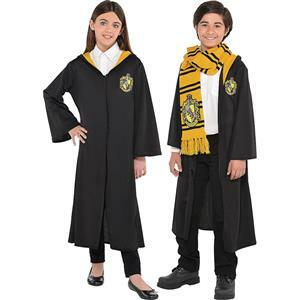 2pcs. 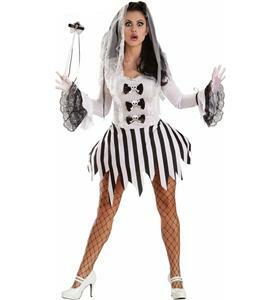 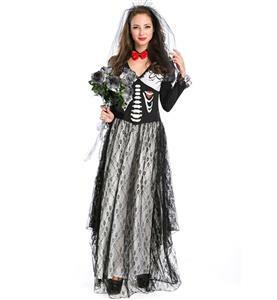 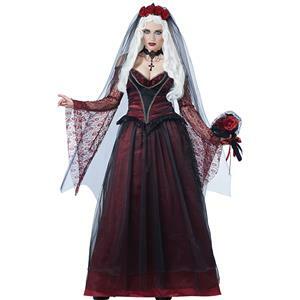 This adult ghost bride costume featuring long sleeve, see-through and patchwork design, tattered and irregular design on the bottom, the maxi length and pure black design make you look noble and evil, matching headpiece. 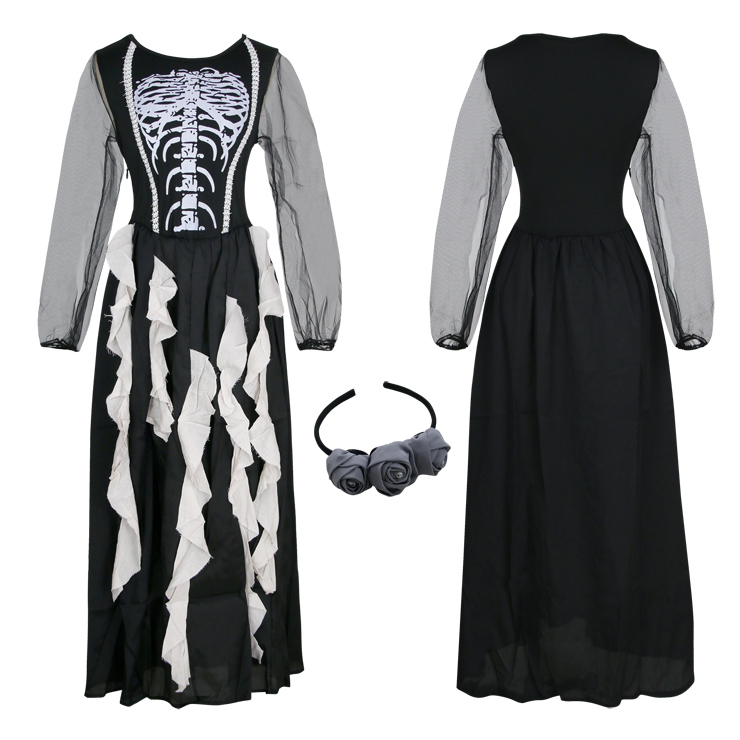 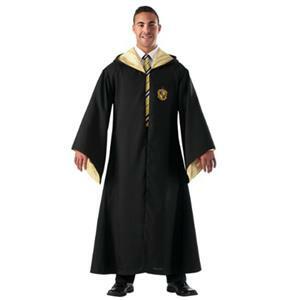 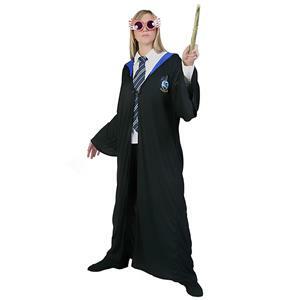 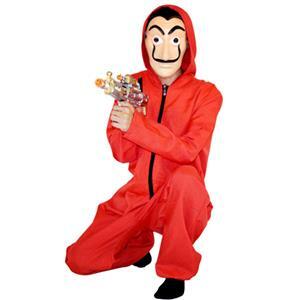 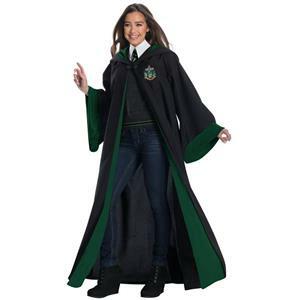 Suitable for Halloween, Masquerade, Cosplay, Performance and Other Special Occasions.